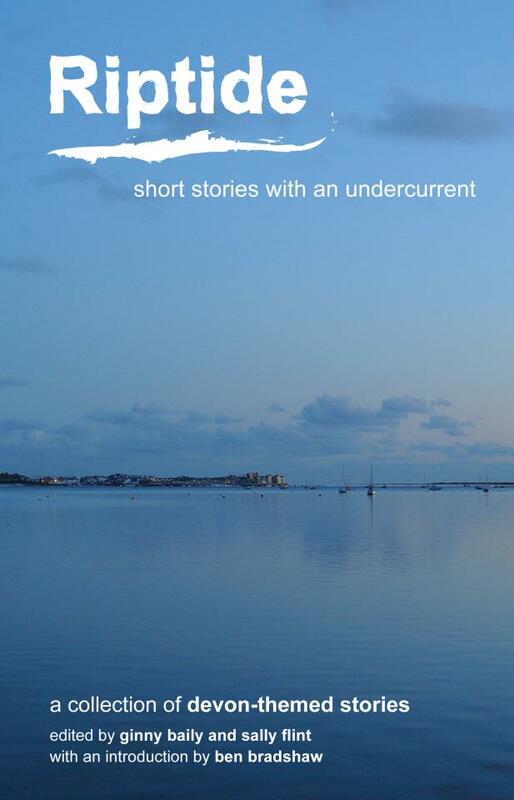 Riptide volume 7, produced in collaboration with Wordquest Devon, contains an eclectic mix of stories and memoir. These Devon-themed stories express the uniqueness of the county, its towns and its countryside, its wild parts and its settlements. Devon is the thread that binds the diverse stories into a whole, but the stories spill over the boundaries of the county to find a universal resonance. 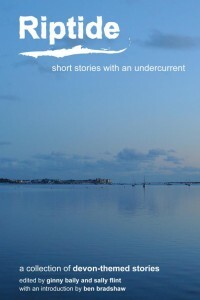 Riptide volume 7, produced in collaboration with Wordquest Devon, contains an eclectic mix of stories and memoir. These Devon-themed stories express the uniqueness of the county, its towns and its countryside, its wild parts and its settlements. Devon is the thread that binds the diverse stories into a whole, but the stories spill over the boundaries of the county to find a universal resonance. As Ben Bradshaw writes in the foreword: ‘This volume shows how Devon can be both the inspiration for creativity and the place where creativity is practised.’ Contributors are: Ginny Baily, Sue Belfrage, Helen Challoner, Judy Darley, Bill Eaton, Vanessa Gebbie, David Goodchild, Gregory Hoare, Anthony Howcroft, Luke Kennard, Sam North, Shohidur Rahman, Ben Smith, Martin Sorrell, Roland H. Tuson.